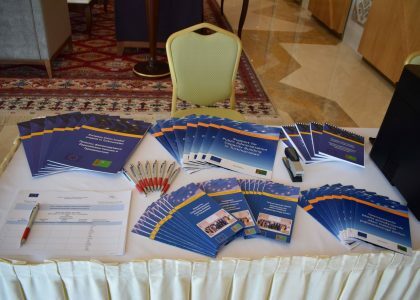 A two-day workshop on the training quality management model based on the best European practices was organized on 31 May – 1 June 2018 in Ashgabat in the framework of the EU funded project on ‘Reform to the Public Administration Capacity Building in Turkmenistan’. 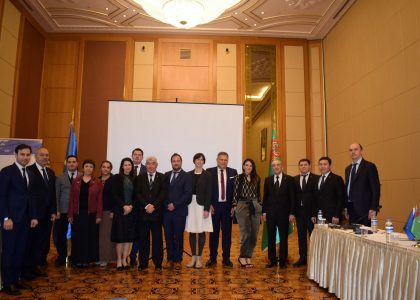 The main goal of the workshop was to support the development of the training quality assurance system mentioned in the Programme of the President of Turkmenistan on Socio-Economic Development for 2018-2024 as an important aspect for the improvement of the country’s education system. 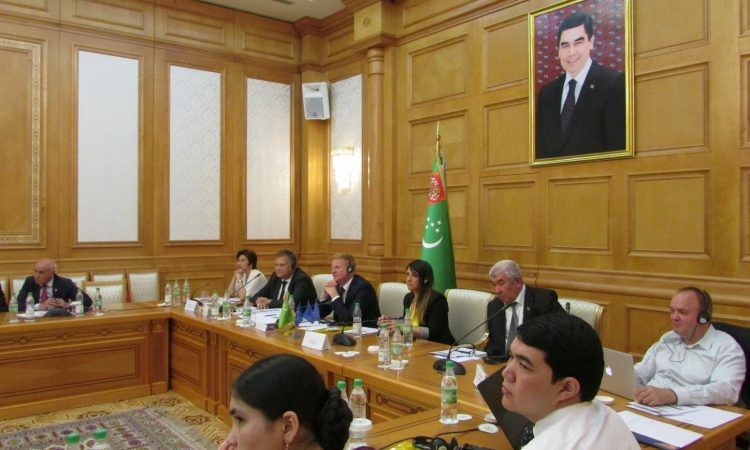 During the two days the audience had the chance to learn from the valuable interventions made by the project team, guided by Mr. Folkert Milik and supported by professors coming from European and Central Asian universities, and actively participate and exchange views and experiences through the working group sessions. 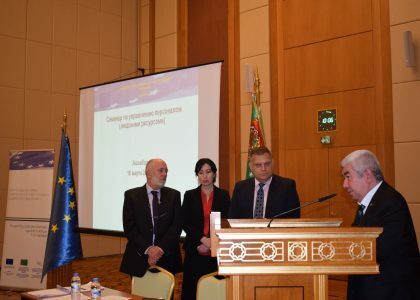 At the end of the workshop all participants received certificates of participation.